At BigStyle we’ve been teaching kitesurfing for nearly 10 years and as a BKSA (British Kitesurfing Association) recognised school we adhere to the highest standards of teaching, professionalism and equipment. Last year we closed our kitesurfing school in Dublin and moved everything out west – due to partly to Dublin’s poor teaching conditions, and partly to the sheer brilliance of our teaching location and conditions out in Mayo. 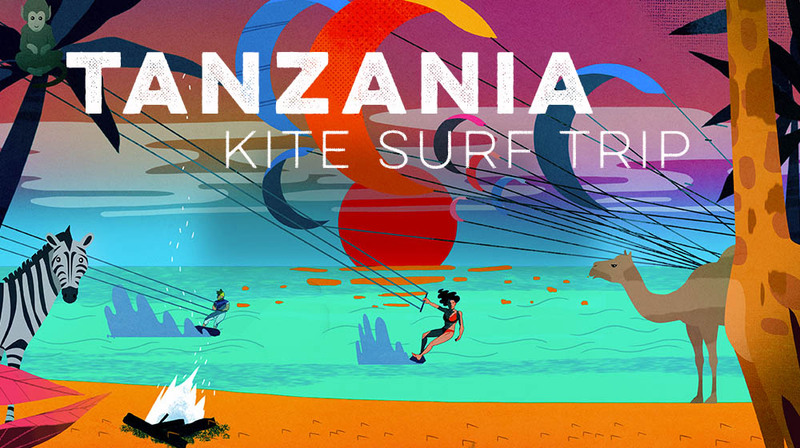 Read on to find out how you can learn to kite with BigStyle in one of the world’s best locations! So… during the week (Monday to Friday) we’re offering free dorm accommodation and breakfast to anyone who’s bought kitesurfing lessons for however long it takes to complete the lessons. This doesn’t apply for the weekends as we’re usually veerrrrry busy, but you can still get B&B in a dorm room for 25 euro per night and a shared private for 100 euro per night. Only 500m from our lodge lies the most perfect spot to learn how to kite – the spot is so good, in fact, it’s reason we put the lodge here in the first place. This kite instructor’s dream is a large lake lying less than 100m from the Atlantic Ocean is subject to strong, clean South Westerly winds and is butter flat and only waist deep – making it an ideal place to learn. All our instructors are fully qualified BKSA level 1 or level 2 instructors. Meaning you’re in safe hands. Our prices are inclusive of all equipment and wetsuits – so there are no nasty surprises. This lesson is designed either as an introduction to kitesurfing or as an add on lesson for those who have already done the course. One lesson won’t be enough to make you an independent kitesurfer. This is the full course designed to take you from complete beginner to independent kitesurfer. It’s a comprehensive course but people do learn at different speeds so sometimes more lessons are required afterwards. The courses are designed to be taught in groups of two students at a time. If there is only one student in the class the 3 hour class will be shortened to 2 hours at the same price. If there are three people in the class the 3 hour course will be lengthened to 3.5 hours at the same price. 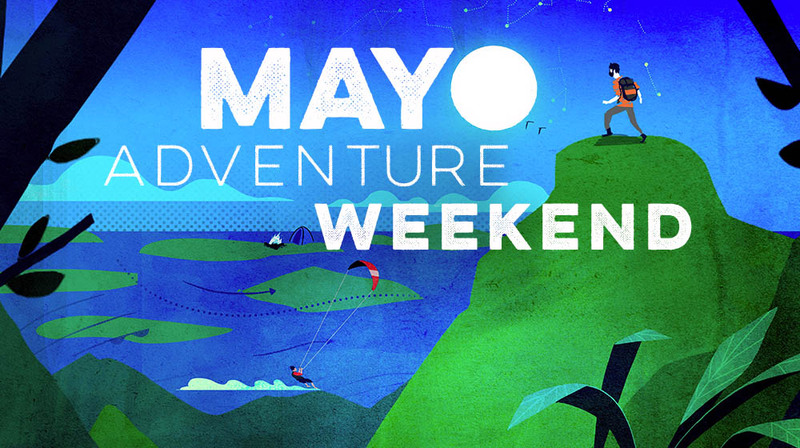 To book your Kite & stay we first need you to purchase a Kite Course or Lesson voucher for our Mayo kite school.